Trisquel Taranis is here, including a MINI edition! After a great job done during several months by Rubén and the rest of the Trisquel team, the long-waited Trisquel 4.0 Taranis” was published during the Software Freedom Day. This new release of Trisquel is based on Ubuntu 10.04 “Lucid”, and provides a fully-free distribution of GNU/Linux, running the 100% free Linux-libre 2.6.32 kernel. This release comes in two different primary versions, the “Standard Edition” and the “Mini Edition”. I’ve been using Trisquel Taranis Standard Edition since some months ago, while it was not even in beta stage; but also wanted to check the look and feel and performance of the Mini version, so I decided to try it in a VM. 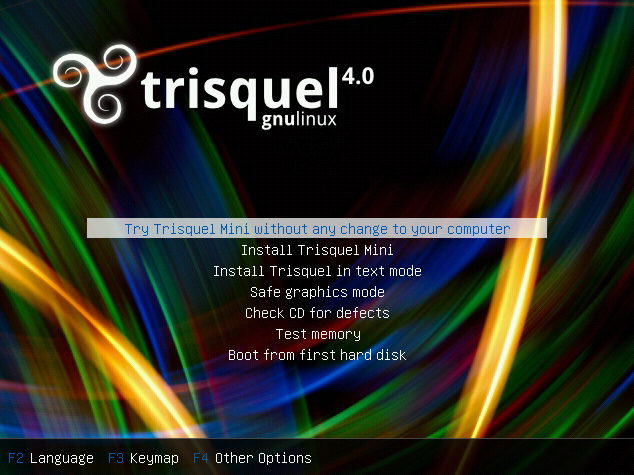 Remember that you can try Trisquel GNU/Linux without installing it! 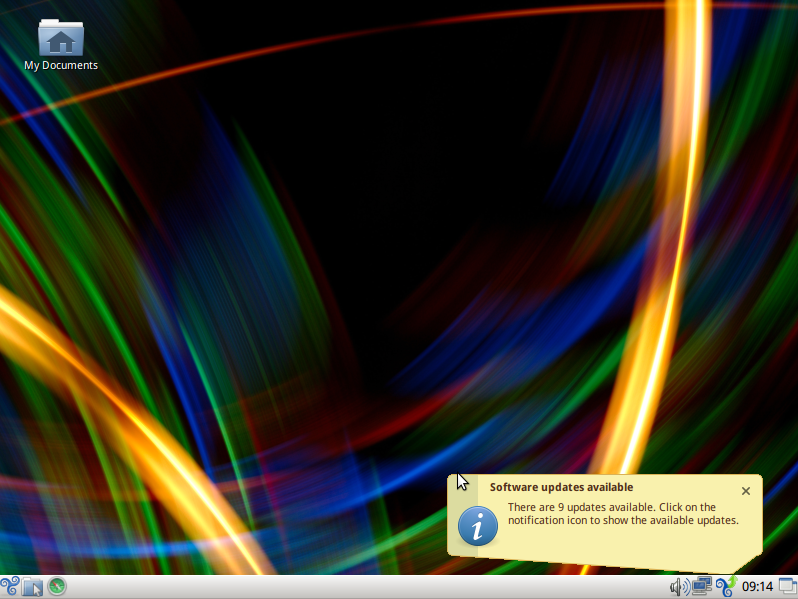 Answer: The “welcome” popup in GNU/Linux tells you about new software updates, it doesn’t tell you “Your computer is at risk!! !” because you didn’t install the antivirus or whatever. 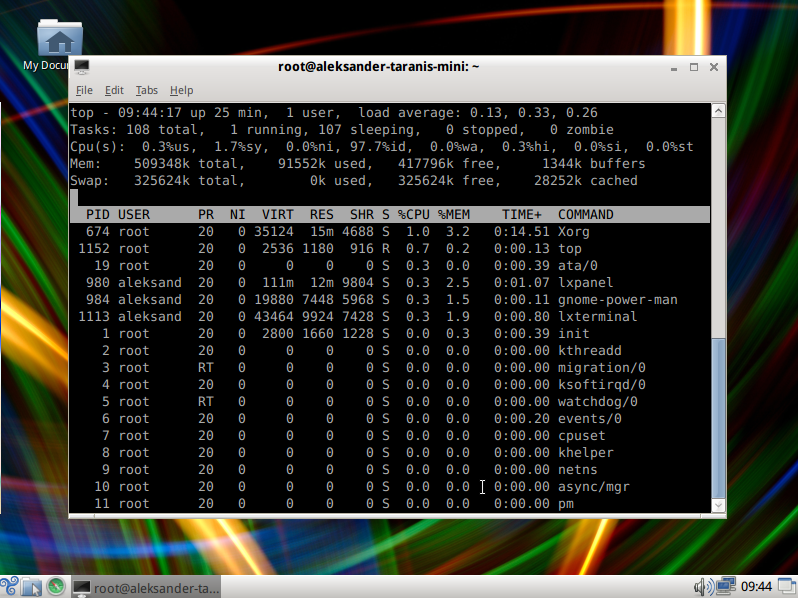 GNU/Linux doesn’t need an antivirus, and a fresh install is just SECURE, not like a Windows one.